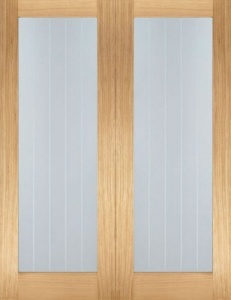 The large glass panel on the Ravenna door allows for the maximum amount of light to be transferred between rooms. 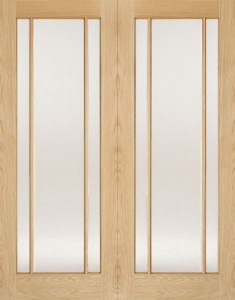 This combines effortlessly with the differing grain directions to create a door that is not only unique in design but will complement any home setting. 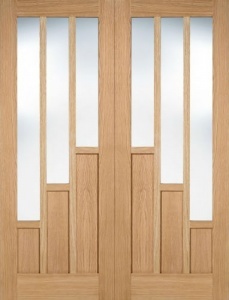 Panelled and fire door versions of this design are also available to complement this stunning glazed door.